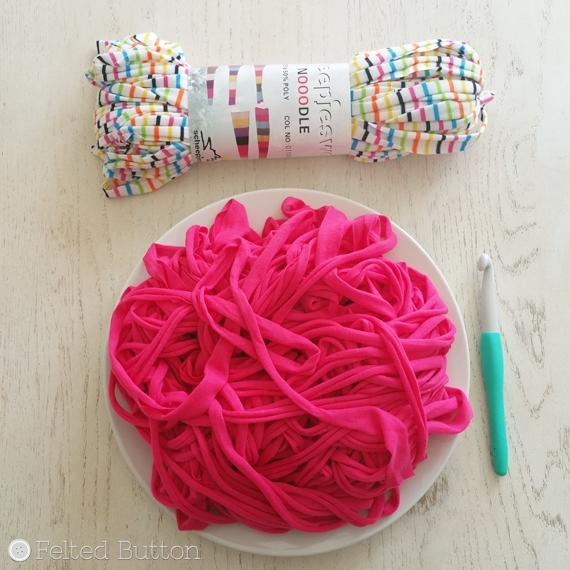 Felted Button - Colorful Crochet Patterns: WIPs anyone? Here's a peek at some of the yarn I'm working with right now. 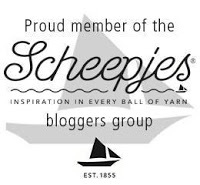 I picked up this incredible yarn last Fall while shopping with Atty, my fellow Scheepjes Blogger in Amsterdam. I didn't even hesitate when I saw it. I snatched it all up and giggled the whole time. 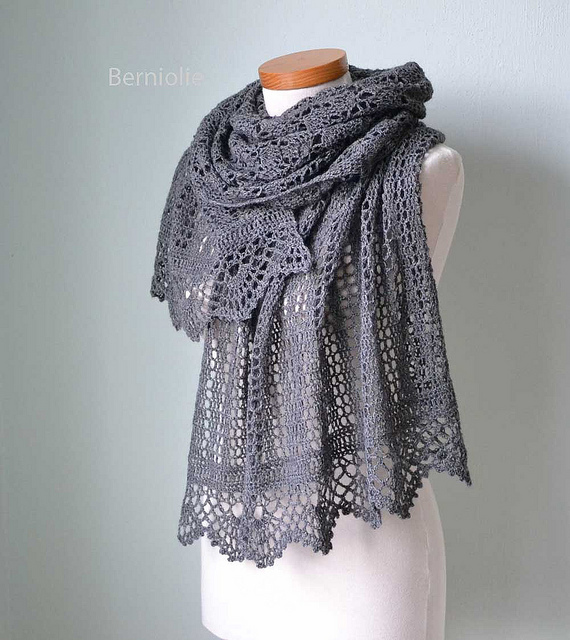 The shawl was designed by the talented Bernadette Ambergen of Berniolie. She is the queen of shawls, lace and intricate work. But she's got some lovely blankets, too. You can take a gander at all of her lovely work here and get your hooks into the Izumi pattern above here. 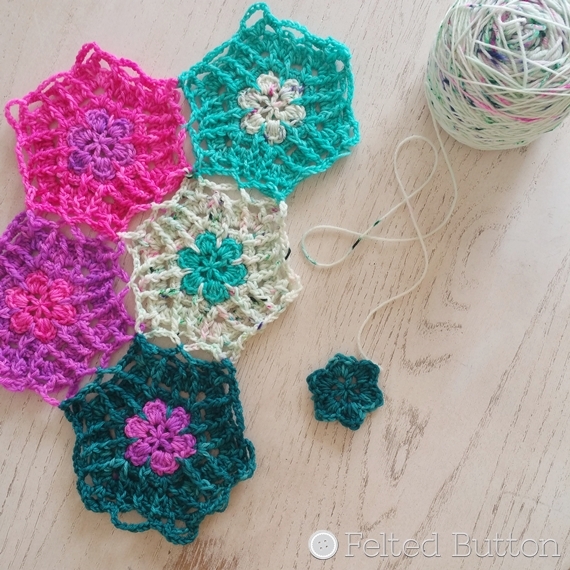 This is such a teaser of what I'm making with my *Scheepjes Secret Garden. (I'm not sharing the "colorful" part of the design yet.) But this cotton/silk/polyester blend is so nubby and wonderfully soft. I have thoroughly enjoyed working with it. And I'm using a fun slip stitch pattern for oodles of texture. Again, keep watching here for more on this one. 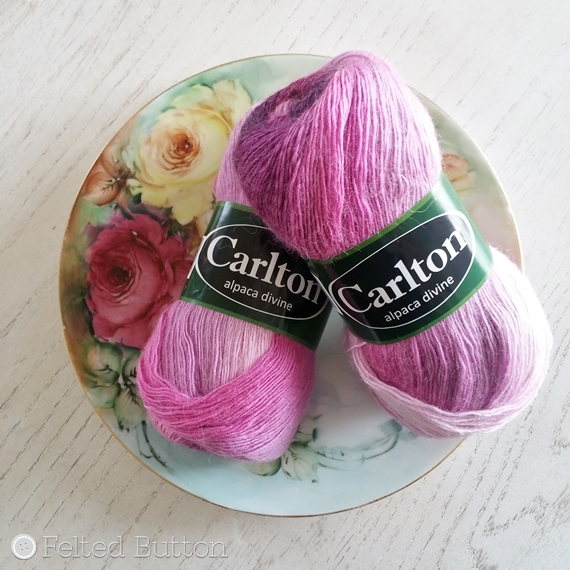 Now back to the Carlton yarn I was using above. Like I said, the gradient color changes are not nearly long enough, in my humble opinion. It makes things look stripey and choppy. But this--well, this is absolutely brilliant. 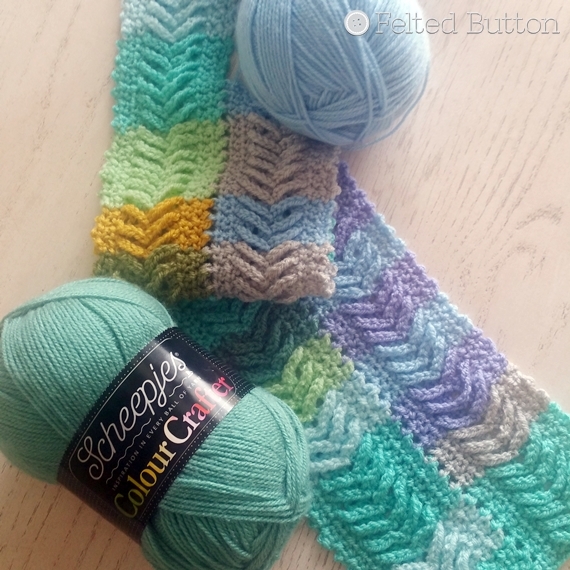 Maybe you've seen these *Scheepjes Whirl cakes around the web and been as astounded as I. I've stepped out of my color zone in a HUGE way with this colorway, but I'm surpisingly happy. Must be the most subtle gradient color changes I've seen in a yarn yet. As I understand it, there is no other yarn out there like it! Watch for this design to come and many more using the beautiful colors available. 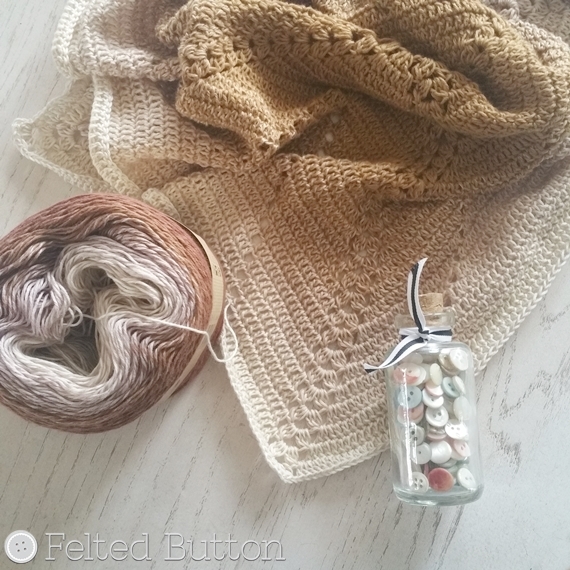 Finally, I've been working away on my Felted Button Temperature CAL blanket. 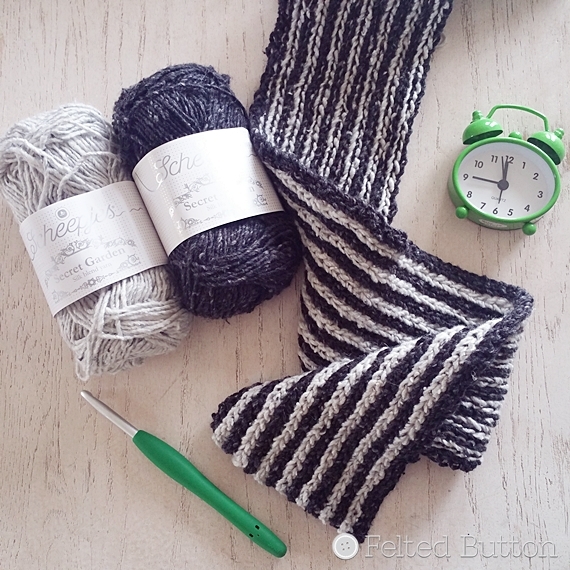 I chose the Plaited Throw and am making a historical one of my daughter's first year of birth. 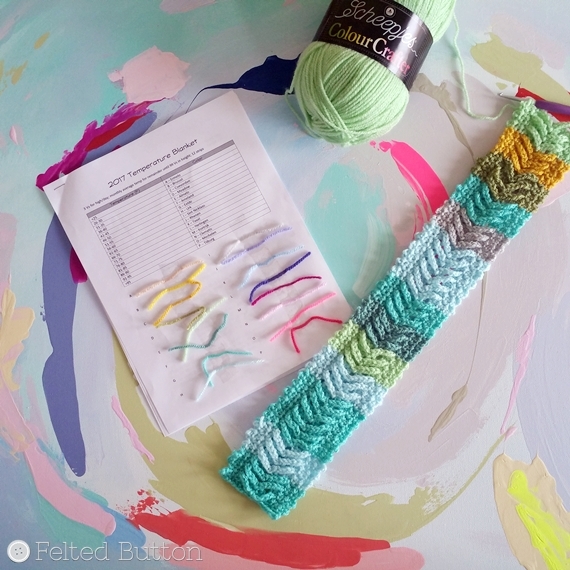 Fun colors of *Colour Crafter with just a few manageable rows a day makes it the perfect choice for me. 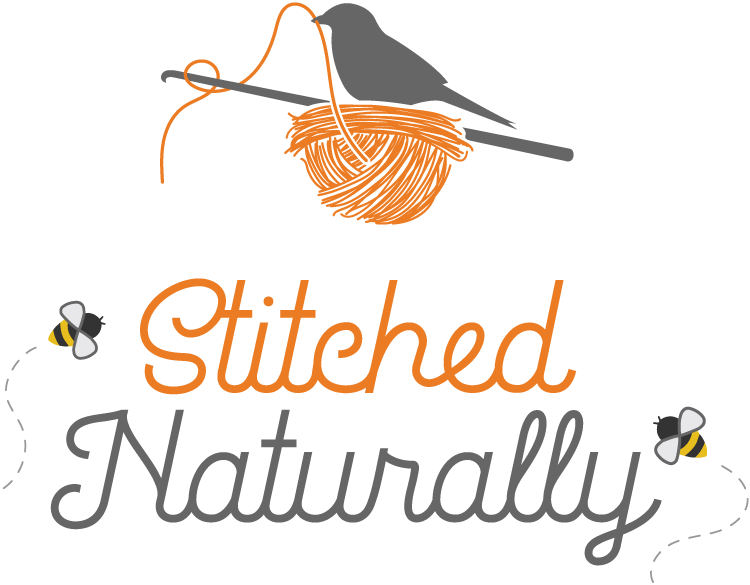 If you are interested in seeing the many blankets being made in the CAL or making one of your own, join the Facebook group here. You can read more about the Crochet-A-Long here. Are you tired yet? Haha! Indeed, I've got a lot on my hook right now--enough that it should make me tired. But, honestly, it energizes me to have so many fun things going. I would love to see your WIPs, too, so please share on my Facebook page! 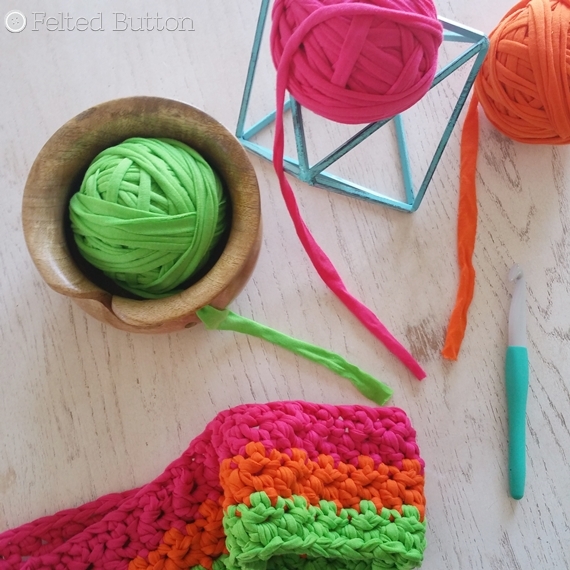 I hope you find lots of time to crochet and do the things that bring you joy! Big hugs! More than one WIP at a time? What, me? Of COURSE not - I'd never dream of such a thing... LOL!!! Lovely post - thanks, Susan - inspiring as always, and being realistic doesn't hurt, but I'll put that off a while longer!